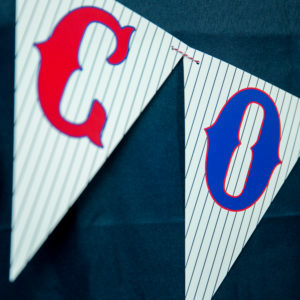 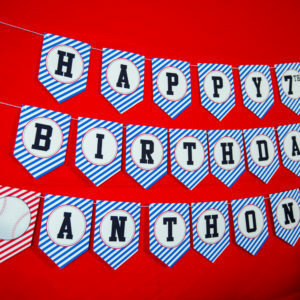 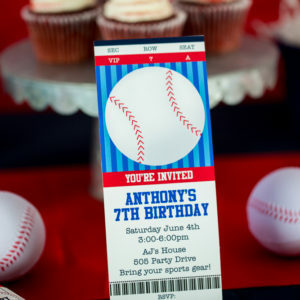 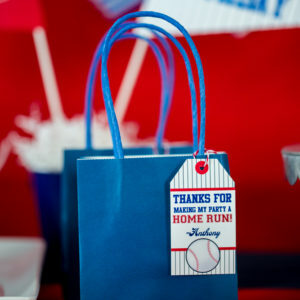 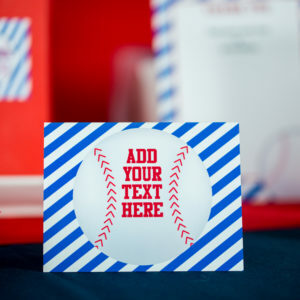 Shop our large selection of printable party decorations for boys. 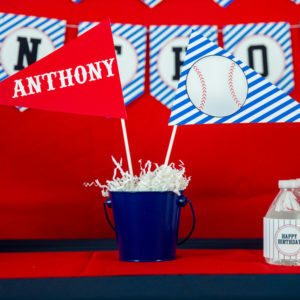 Guys of all ages will find something to love among our many party themes! 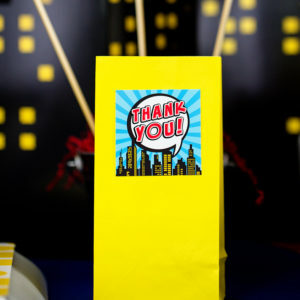 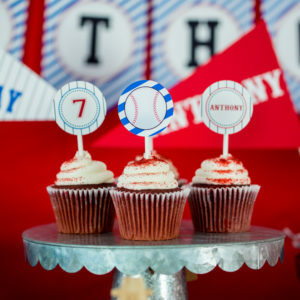 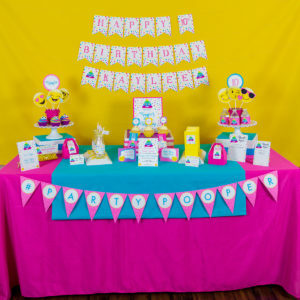 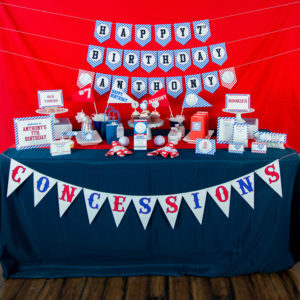 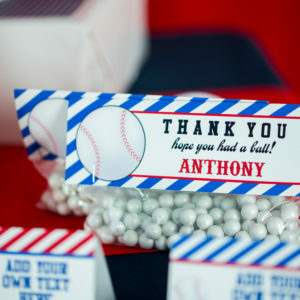 Whether you are hosting a Construction First Birthday Party, Video Game Party for your tween or Golf Themed 70th Birthday we’ve got your party decorations covered!